Imagine needing someone to defend your fortress from invading enemies. Who would you call? 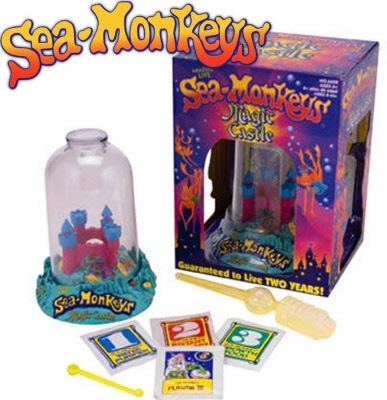 The super force of the Sea-monkeys by Schylling.